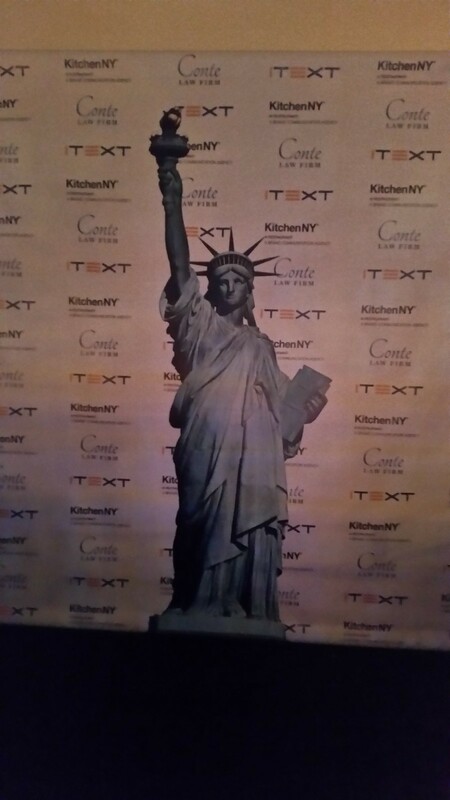 iText Software was chosen as Most Promising Company of 2014 by BelCham (The Belgian Chamber of Commerce) at their annual gala on October 8, 2014 in NYC. iText was nominated in the Top 3 in late September, to compete for the title with two other strong contenders on criteria such as financial results, business model, customer base, and many more. The candidacy of iText featured analysis of the technical and business value propositions offered by the technology, dual licensing model, growing EDM market, and PDF innovation. iText is known to millions of developers as the most comprehensive PDF library available for integrating PDF functionality into web and other applications. As a business solution, iText helps accelerate document processes and ensure compliance by deploying PDF's advanced features for interactivity and data management. As an innovator and thought leader, iText participates actively in developing the newest PDF standards as a direct member of the PDF ISO committee. “We bootstrapped a profitable business and now we're gearing up to ensure sustainable growth by redefining our engineer-oriented technology into a suite of commercial solutions. In a way, you could say that we're funding a Series A round using the profits we made in previous years.”, said Bruno Lowagie, CEO and Founder of iText. The future vision of iText includes serving the biggest customers in the banking, healthcare, publishing, software, government and staying on top of the business trends for mobility, big data management and legal requirements. The "BelCham Entrepreneurship Awards" honor both Belgian and American small and medium-size enterprises in the U.S. with powerful ventures, promising business plans or proven success stories. A high-profile jury selects entrepreneurs who have demonstrated market insight, ability to seize a unique opportunity and endurance in capturing a share of the U.S. market.